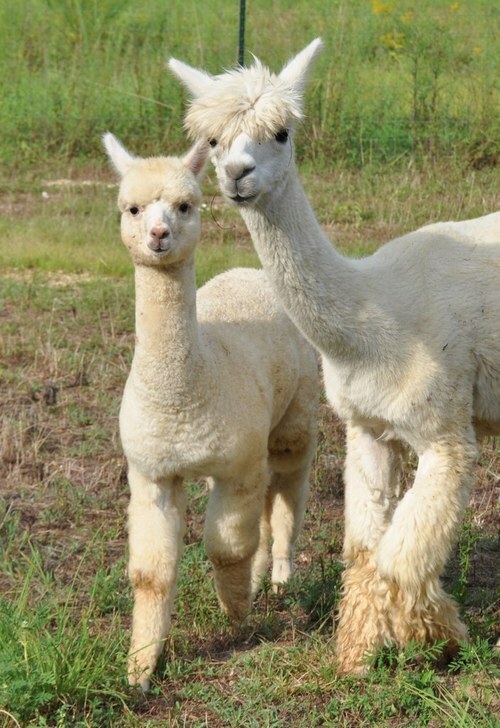 An award-winning full Peruvian, and the only white offspring of 5Peruvian Chinchero, a true black herdsire imported from the Maychapampa herd in Peru, Jewel is no ordinary white alpaca! 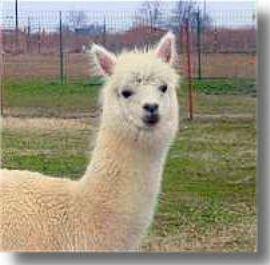 Her dam, Marcela, produced the famous grey herdsire Silver Dollar, and the well respected fawn herdsire, Show Me the Money. 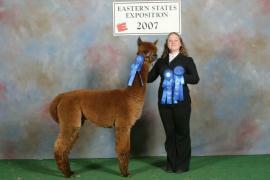 Jewel's pedigree literally sparkles with quality and color. 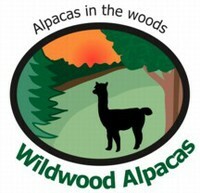 She has full coverage, great density and, according to show judge Mary Reed, "her handle is like butter it's so soft". A fine foundation female with heavy bone, excellent conformation, who is an easy birther and devoted mother, Jewel has given us six wonderful crias, light and dark but always with fabulous fleece. 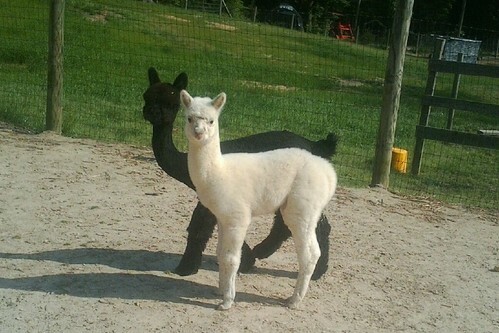 Her last cria, a bright white female was sired by A.L. 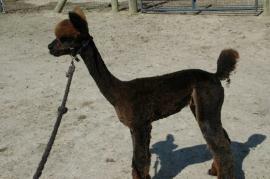 Paca's Exclusivo, a champion medium brown. Her breeding days are now over but her fleece is still surprisingly nice. 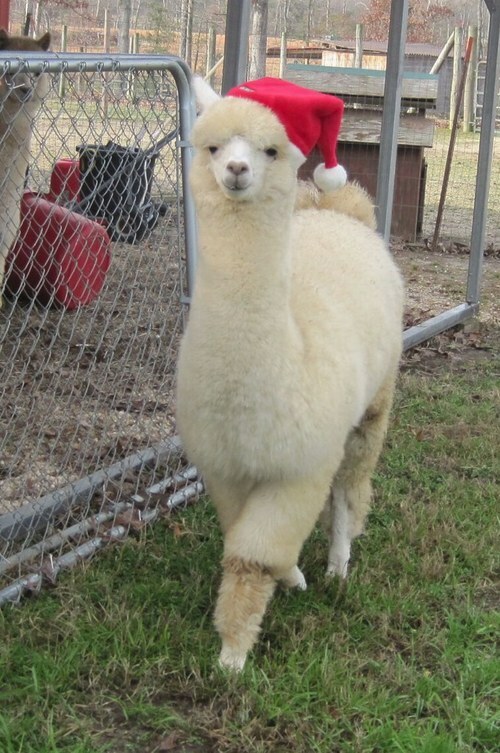 The oldest alpaca on our farm who has given us 6 gorgeous crias of all colors, Jewel is cherished and will live out her life with us.